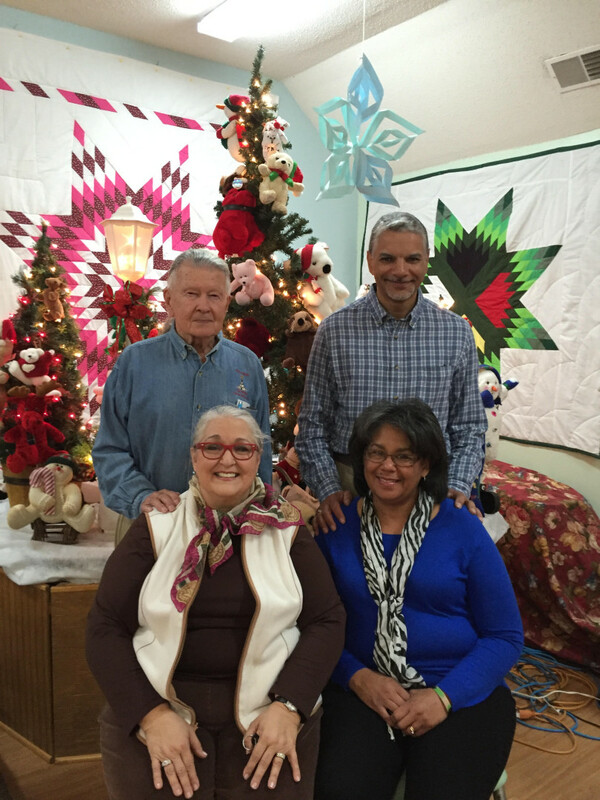 Pastor Boots (an enrolled member of the Western band of the Cherokee Nation) and his wife, Jackie, are the faces behind the mission of Tipi Wakan. Living in Texas in February of 2003, a friend, Rene Parker-Zahn, who had been a Southern Baptist missionary in Fort Yates, North Dakota, asked them to do a winter Vacation Bible School at Cannon Ball. Pastor Boots was a handyman for the week, and Jackie was the cook. Three months later, convinced by what Pastor Boots calls “an inner calling,” the couple sold their home in Houston and moved to Cannon Ball to lead Tipi Wakan, which had no pastor at the time. Pastor Boots and Jackie Marsh followed God’s lead and arrived on the Standing Rock Reservation to live and serve the community. In addition to leading worship and preaching every Sunday, a big part of Pastor Boot’s ministry is pastoral care of the community, which includes such things as officiating weddings and funerals, baby dedications, and counseling to those who seek it. Jackie does much of the behind the scenes work to keep the ministry going and providing a ministry of hospitality. She manages the finances of the church and most importantly is gramma to all the children of the community. Her ministry focus is the Sunka Wakan Wichon ministry and Horses, Healing and Hope Camp for girls. 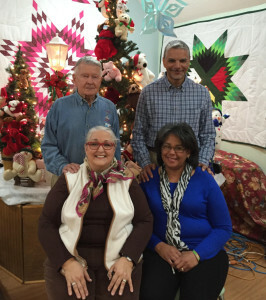 In 2015 Pete and Angela Adkins (enrolled members of the Chickahominy tribe in Virginia) responded to God’s call to join the ministry team of Tipi Wakan Church and moved to the Standing Rock Reservation. Pete is a gifted mechanic and carpenter and keeps all the equipment and vehicles running at Tipi Wakan. With a gift of teaching Pete also leads the adult Bible study every Sunday morning. Angela, (as well as the entire ministry team), has a heart for the children of Cannon Ball. She currently leads a children’s program on Tuesday afternoon. She has a servant’s heart and pitches in wherever she is needed. She also assumes teaching responsibility on Sunday as needed. Since arriving, they are in the process of restoring the Tipi Wakan North Campus in hopes of using the building to further ministry efforts. It is Pete and Angela’s dream of expanding educational opportunities beyond Sunday and afternoon bible school. In 2009 Katelyn first visited Standing Rock on a mission trip with her friend’s church from her hometown in Warsaw, VA. She immediately fell in love with the culture, land, and especially the people. She has, since then, returned every summer. In 2014-2015 she lived and worked for a year and a half as an intern at Tipi Wakan. Katelyn’s primary focus is the children’s ministries, including kid’s church and girl’s club. When she is not occupied with administrative church business she can often be found hosting a crowd of children. 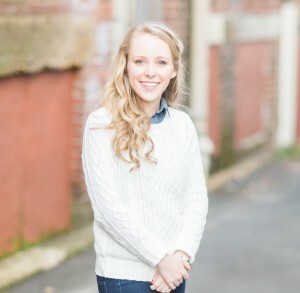 She is currently a student at Southeastern Baptist Theological Seminary in North Carolina. Her hope is to return to Standing Rock on a more permanent basis once her education is complete.